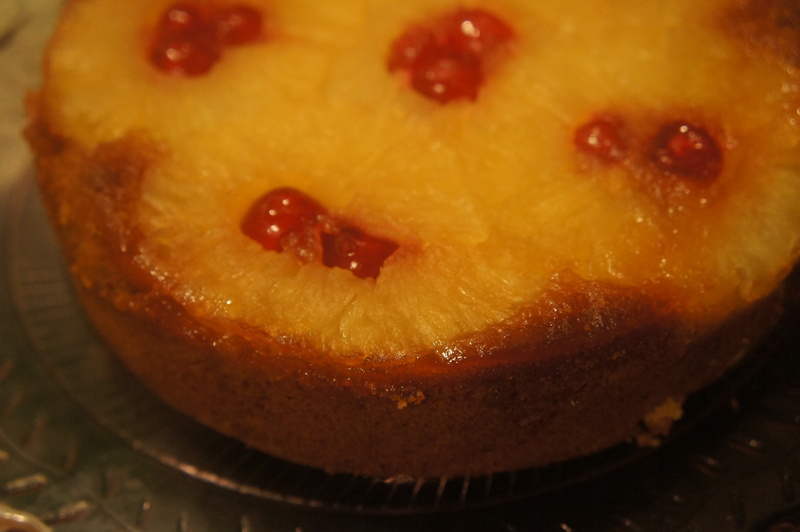 Gluten free pineapple upside down cake | Life's Conundrum - Eat to Live or Live to Eat? Posted on January 1, 2014 by Anna and Shiv	• This entry was posted in Desserts, Gluten free, Recipes and tagged Baking powder, Butter, Cake, Flour, Gluten-free diet, Pineapple, Tablespoon, Vanilla extract. Bookmark the permalink. This looks so good, especially with the glacé cherries! Pingback: Caribbean Eats! 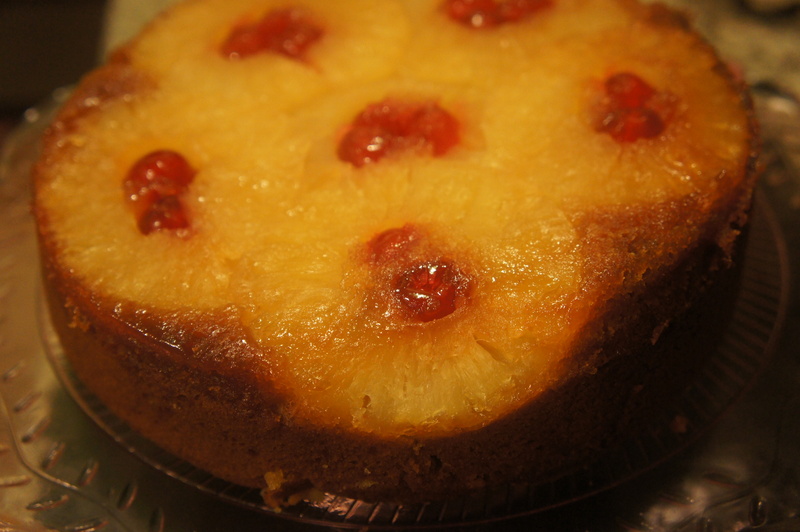 Pineapple Cherry Cake – St. Kitts/Nevis | Caribbean Eats!